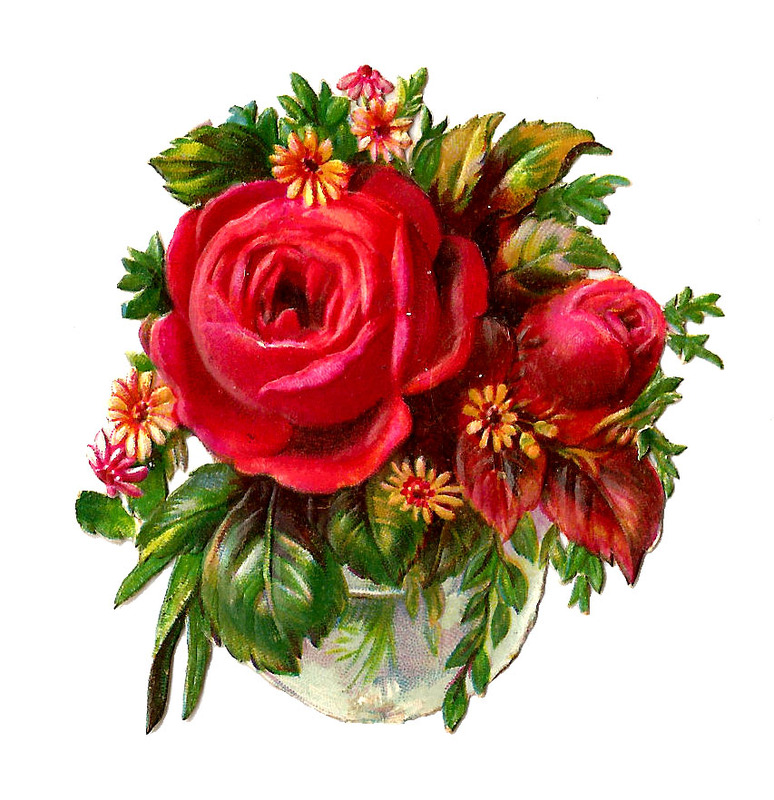 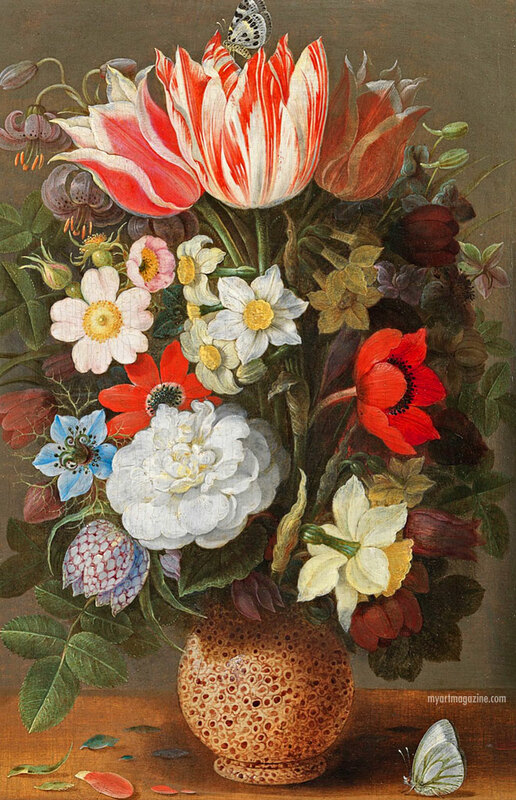 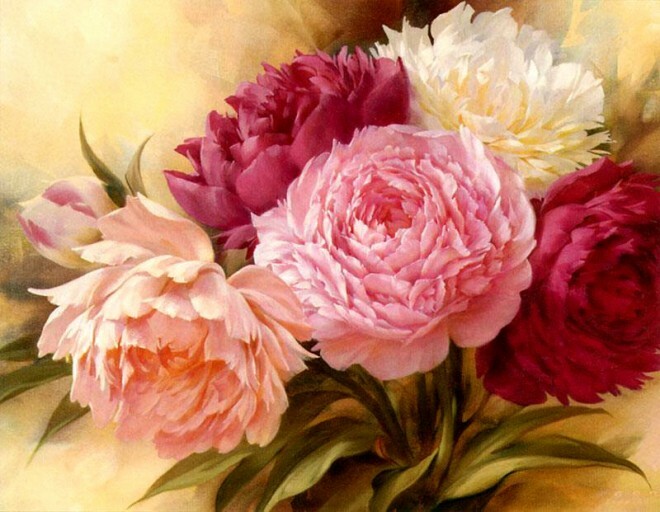 Flower paintings: Flowers have always inspired many artists for many years. 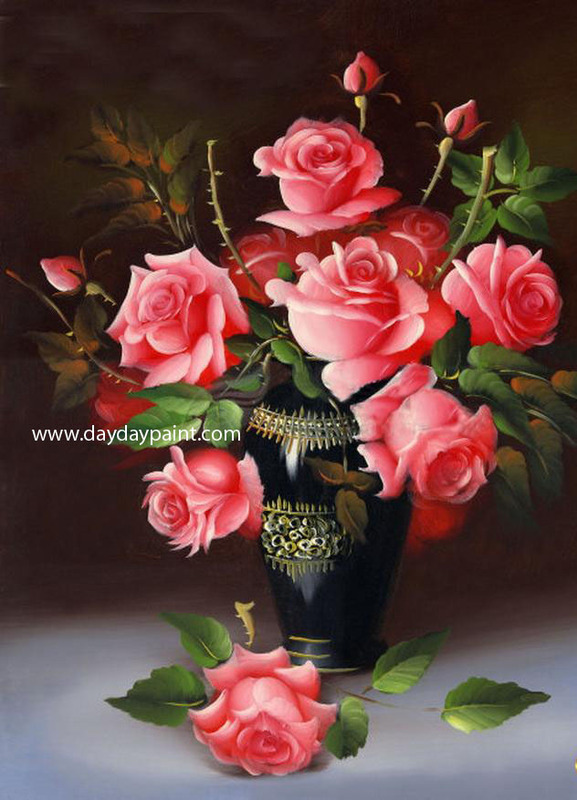 The striking and vibrant colours of the flowers when replicated on the canvas are more beautiful to the human eyes. 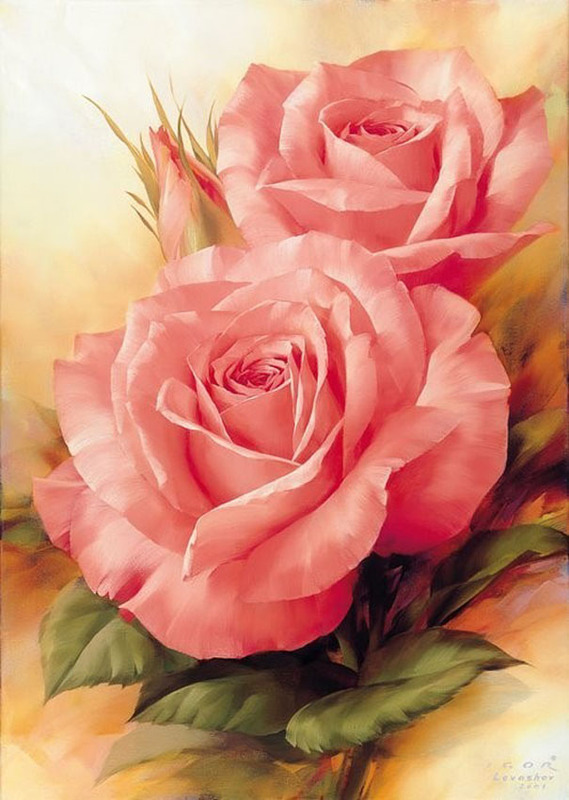 Since the life of a flower is very short, they can live forever in flower paintings. 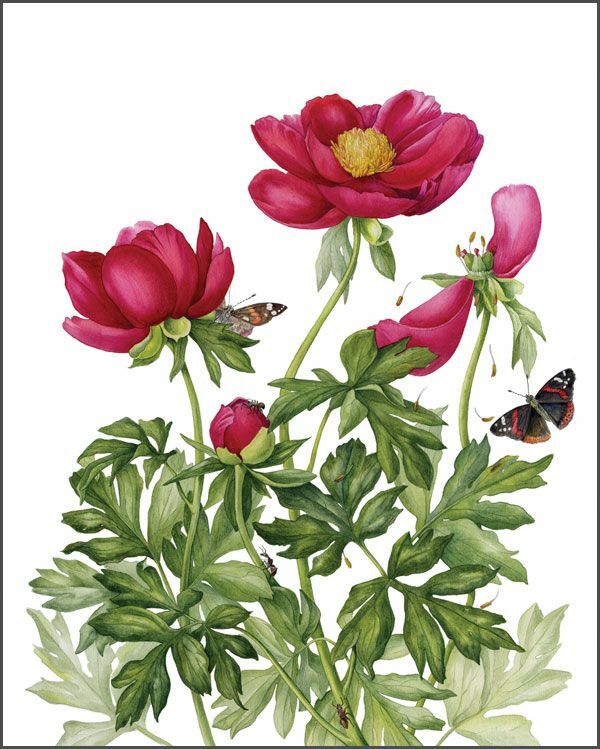 You can have blooming flower paintings during the winter months to make the place special when everywhere you find only snow and mist. 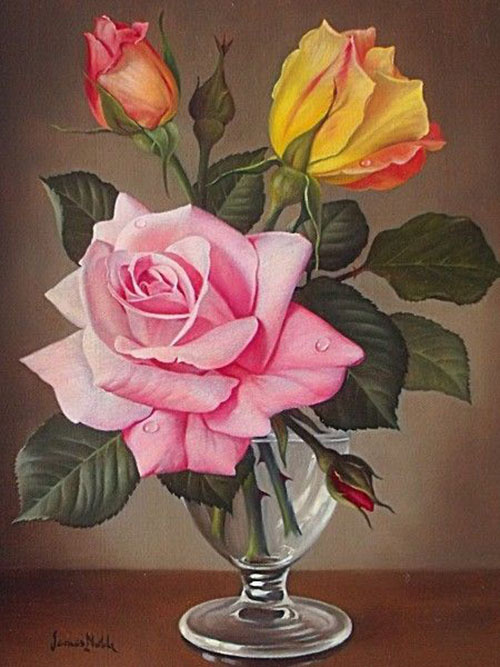 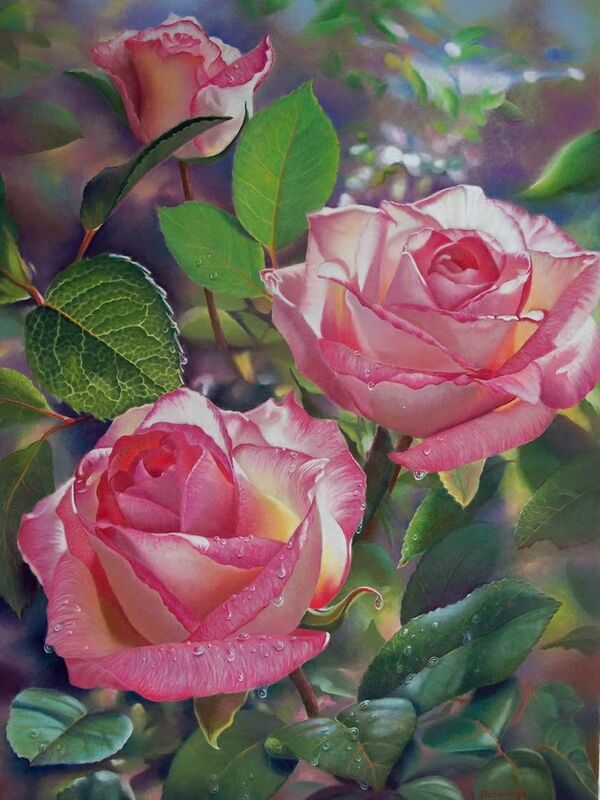 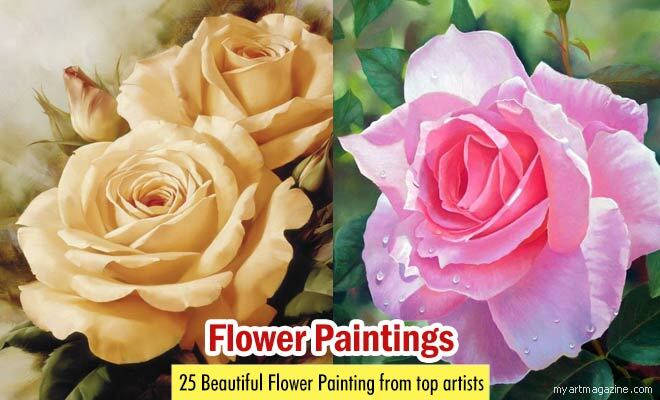 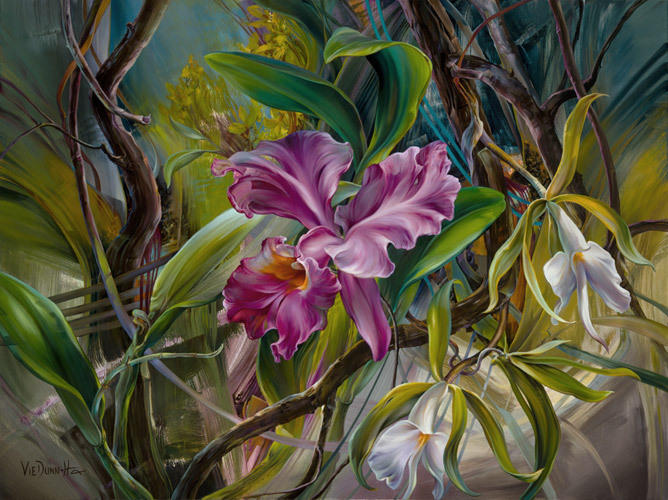 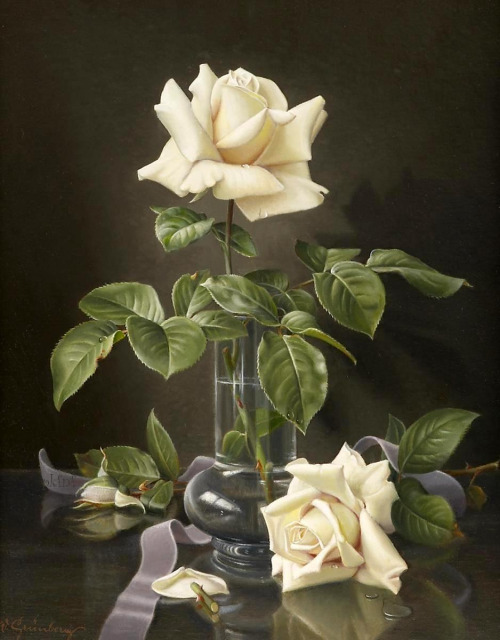 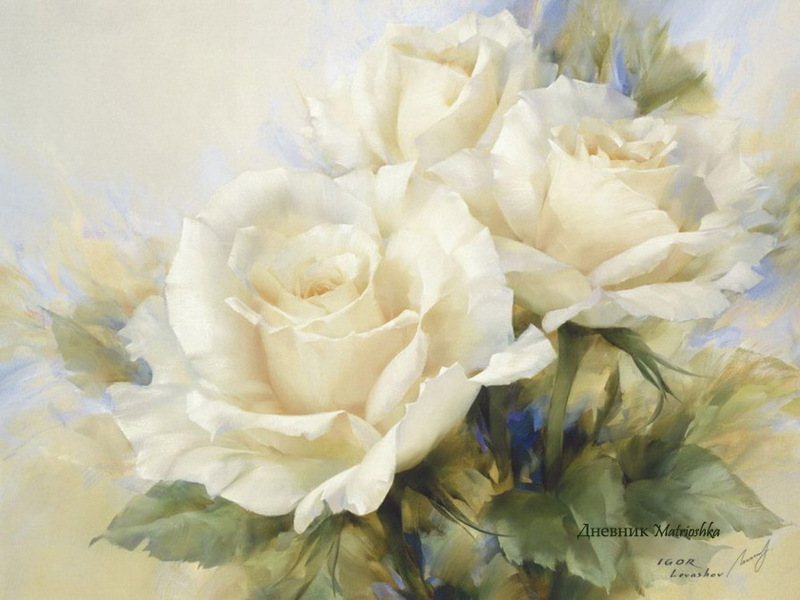 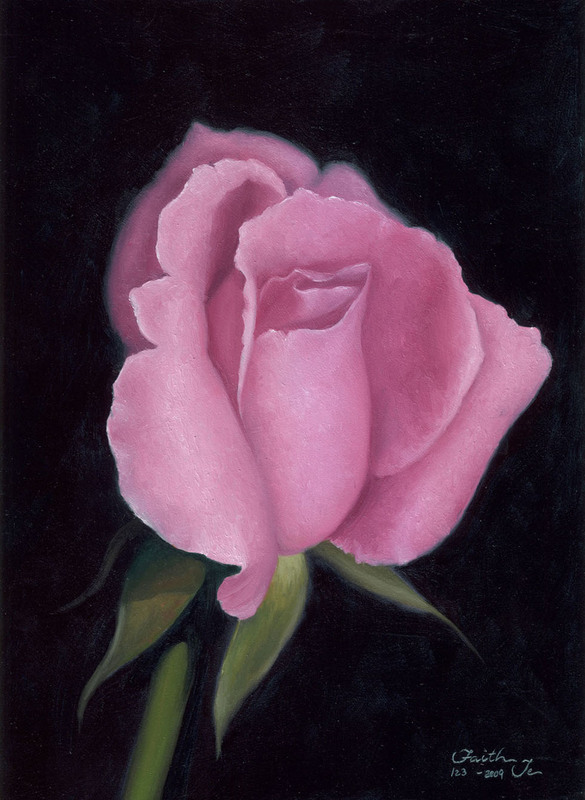 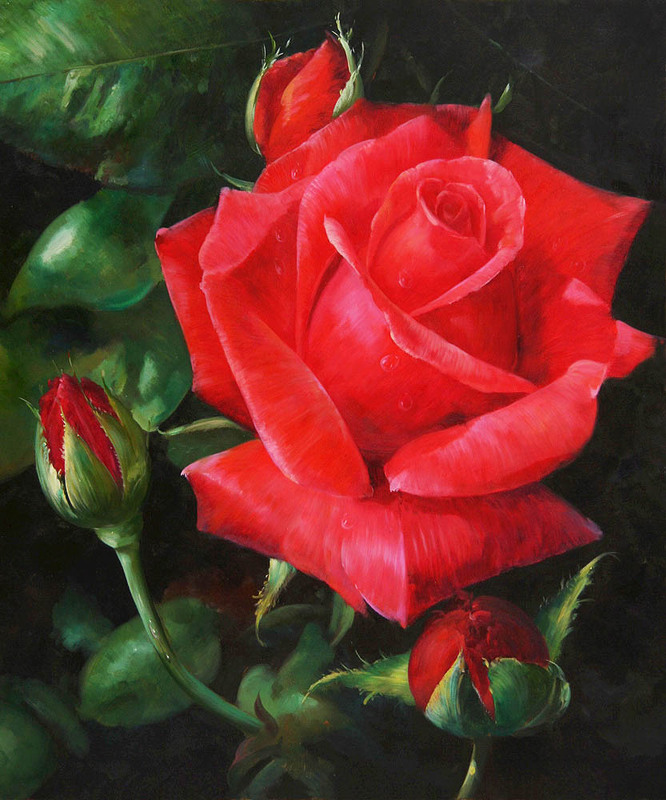 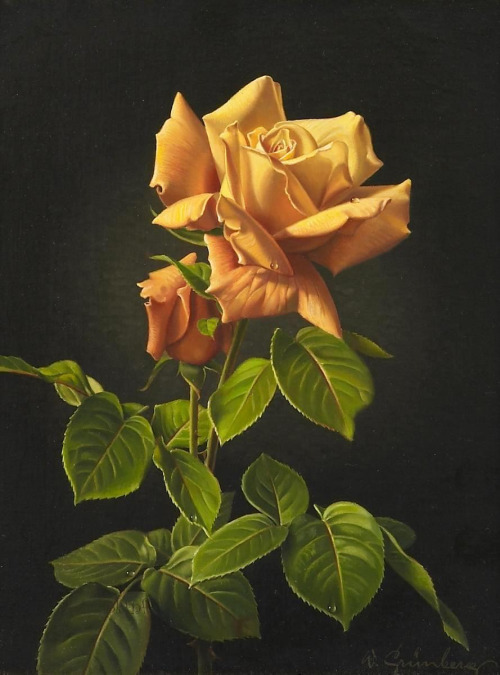 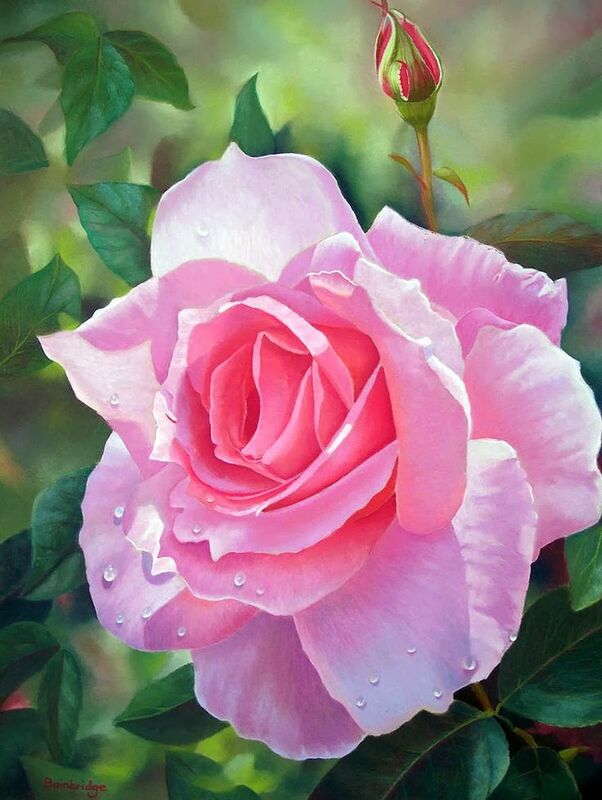 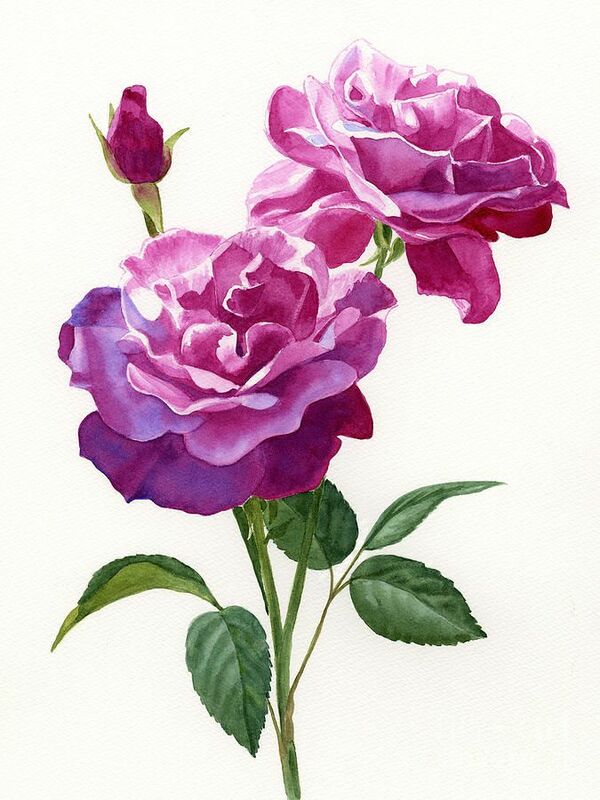 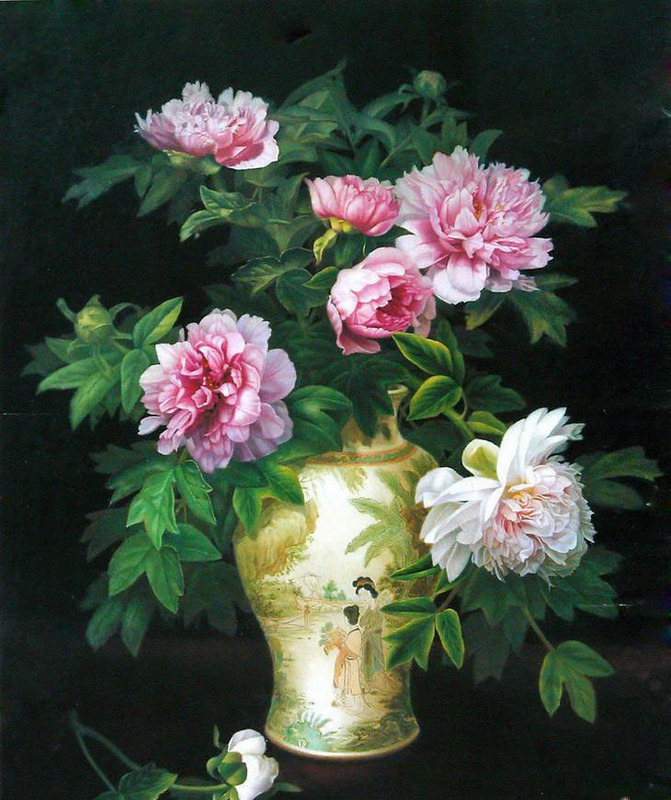 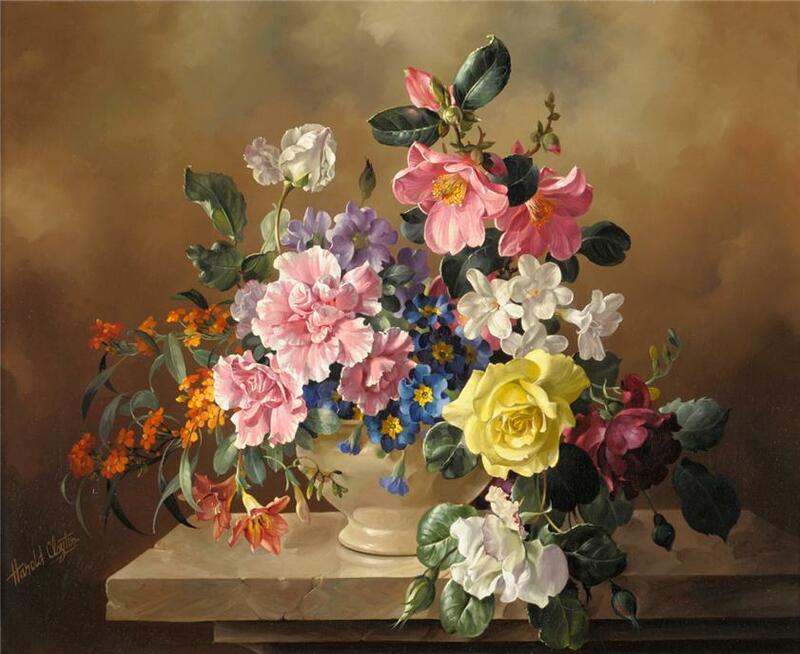 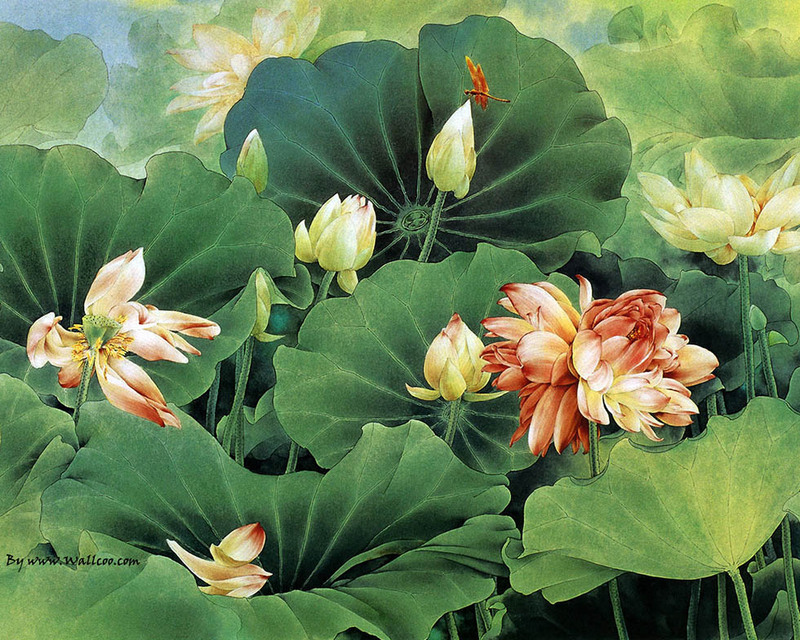 In this post we have included 25 Beautiful Flower Painting from top artists around the world. 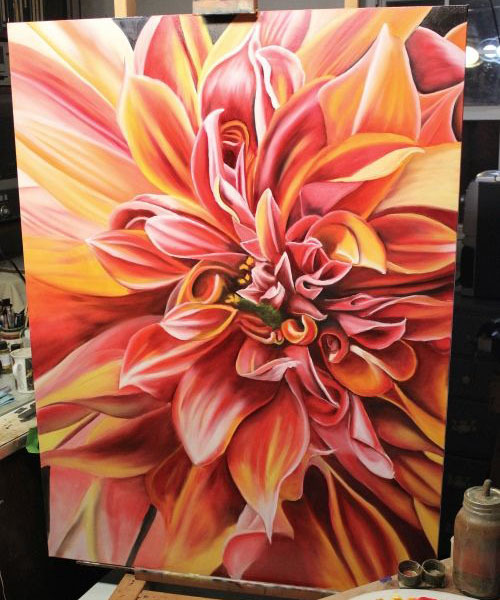 Acrylics are great fun to work with when you are going for flower paintings.